Everybody and every body is different. 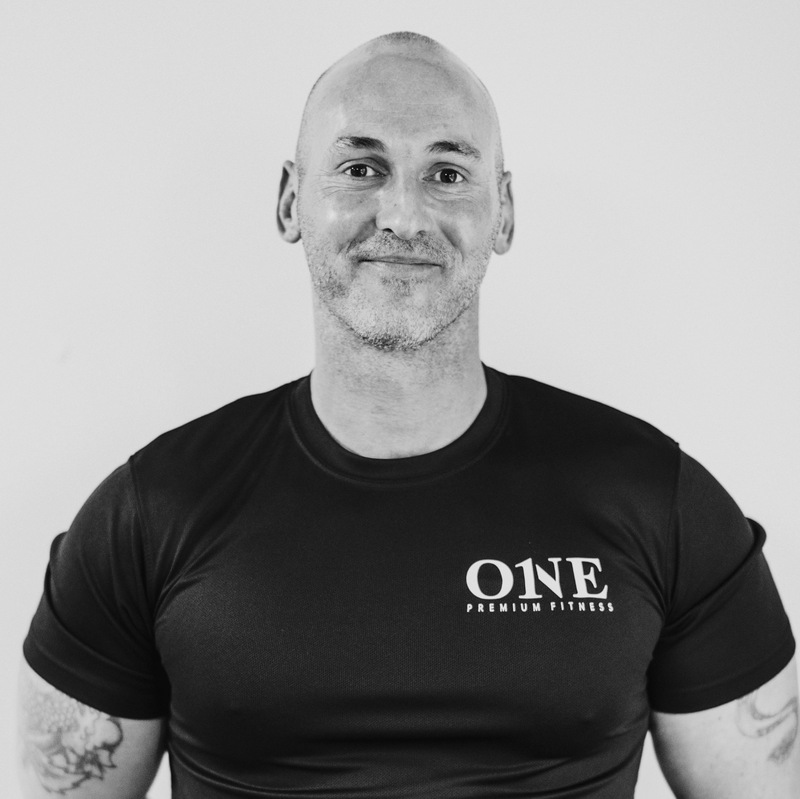 Whether you’re looking for free weights for your strength training, a treadmill to escape the stresses of real life, a way to dip your toe back into exercise, the latest technology in HIIT training, somewhere to train with friends, or a personal trainer, One Premium Fitness has it all. 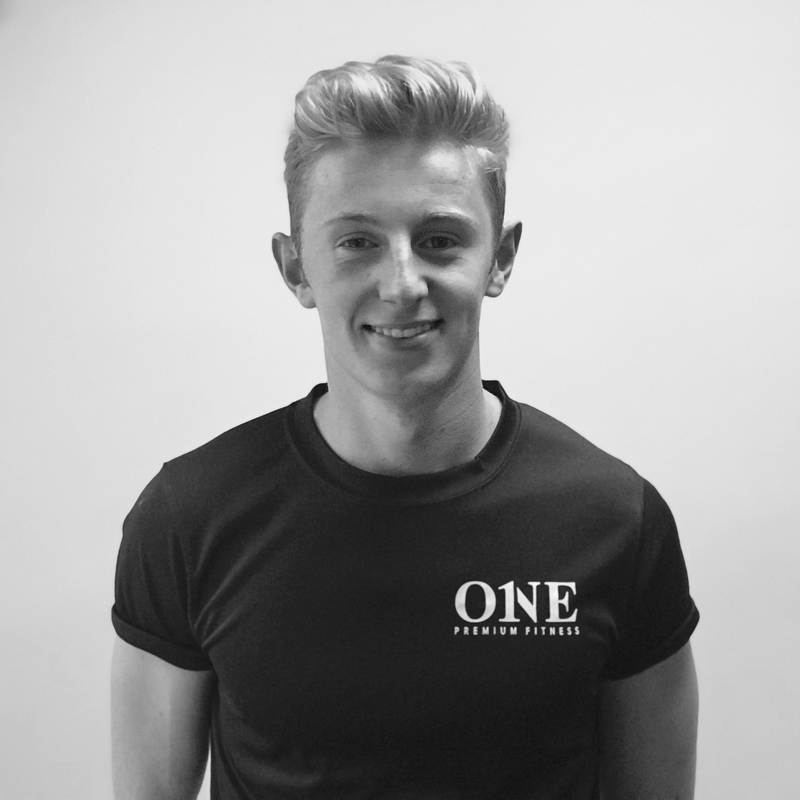 With over 150 pieces of equipment we cater for every type of health and fitness discipline. Whether you want to run, cycle, row, step, cross train, or stretch, we’ve got you covered. 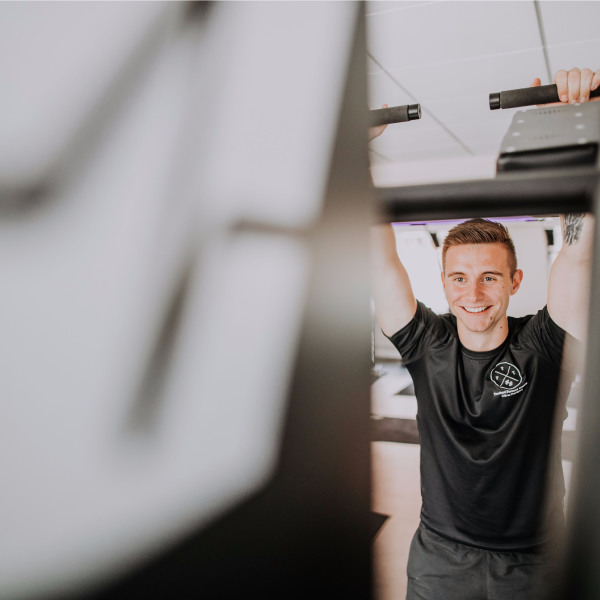 With over 20 classes taking place in our exercise studio whether you’re into kettlebells, yoga or indoor cycling our personal trainers are on hand to take you from start to finish with advice (if needed) to help you reach those goals. 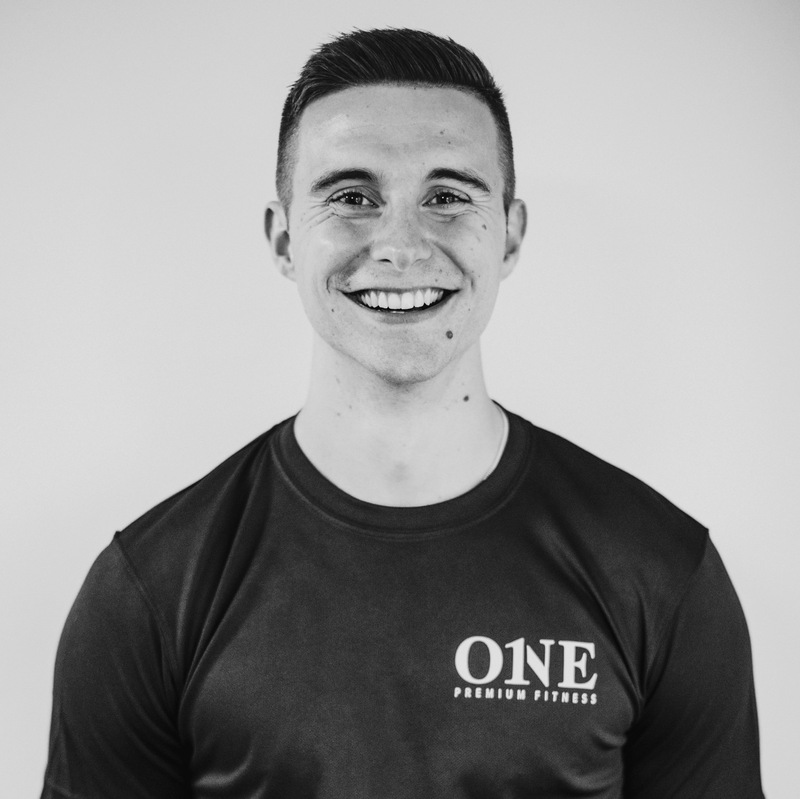 If you’re somebody who struggles with motivation or needs to book something to ensure you turn up, we offer everything from Xtreme HIIT to Beginners Yoga. With Speedflex you only get what you give, the machines respond to you, whether you’re an Olympic athlete or an 85 year old grandma. Suitable for anyone of any age or fitness level, Speedflex enables everyone to exercise at high intensities, but at levels set by each individual as the force you use to move the bar in one direction, is the same force you’re required to use to move it in the opposite direction. 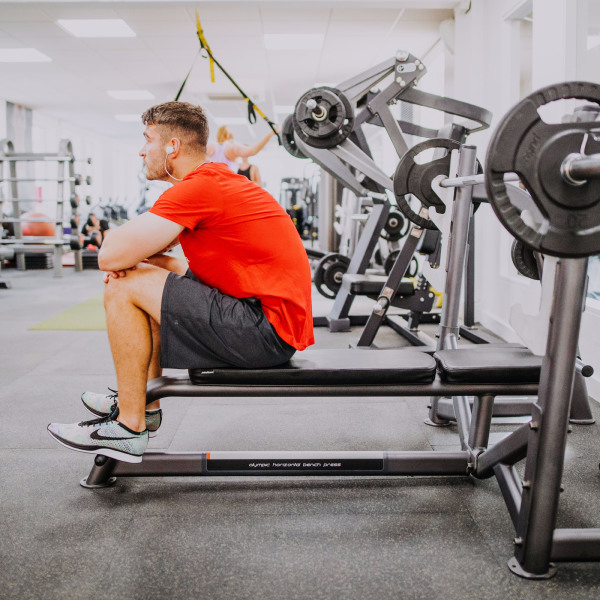 With the added benefit of little (and often no) post training muscle soreness – which is possible through the elimination of the majority of eccentric loading – Speedflex is efficient, enjoyable and delivers a cardiovascular and resistance workout simultaneously. 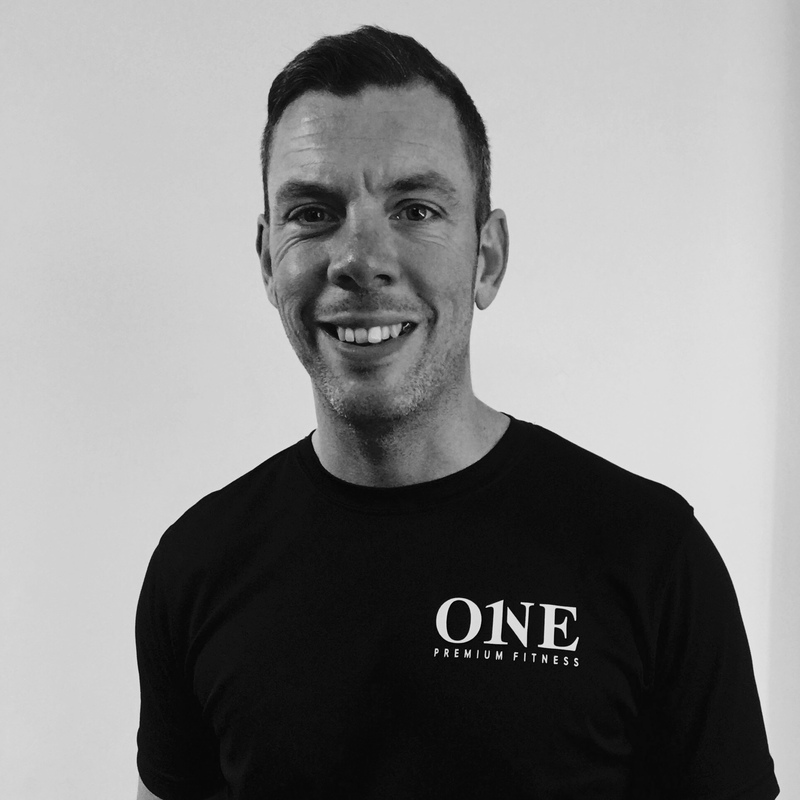 Sessions are led by Speedflex qualified personal trainers, we’ve done the thinking so you don’t have to, we will maximise the time you spend exercising, delivering a productive and results-driven session. We’ve removed the need for you to adjust any settings or think about what’s next. It’s based on your effort and is tracked via the latest technology in heart rate monitoring. A series of exhilarating group-based sessions that activate the whole body, every time.